NOW LIVE!! 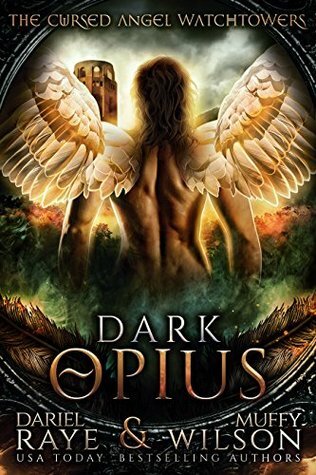 Dark Opius by Dariel Raye & Muffy Wilson! Her stories tell of shifters, vamps, angels, demons, and fey (the Vodouin variety). 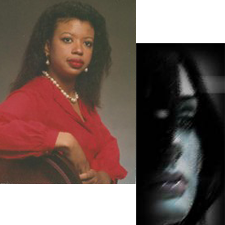 Dariel is currently writing two series: “Dark Sentinels” (wolf shifters), and “Orlosian Warriors” (Vampire-like Nephilim). Muffy was born in Texas to traditional parents. With two older brothers, she was the youngest, the family “princess,” indulged and pampered. Her father was a career Colonel and pilot in the U.S. Air Force which required the family to travel extensively. Muffy spent her formative years in Europe and ‘came of age’ in France which forged her joie de vivre and love for books and writing. Married and living in the tropical paradise of SW Florida along the Gulf Coast, Muffy writes and enjoys life in the sun with her husband and wee Havanese pups, Buddy and CoCo. PreviousNOW LIVE!! Angel Blue: Episode One by Jennifer Silverwood!